Earlier this week Nicole Richie was spotted heading to a photoshoot in West Hollywood wearing a fabulous printed halter dress. 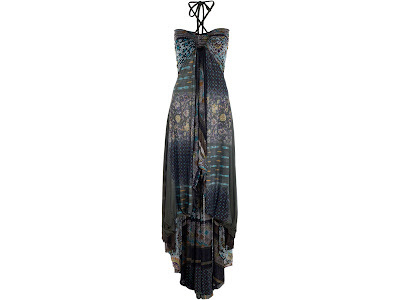 This Patchwork print halter dress is by Etro. You can buy Nicole Richie's Etro dress here for £1175!